These guys know what they are doing. They designed our envelope for free and the envelopes are beautiful. Can't beat that. Tithe envelope is providing complete church envelope services to assist boost the value and easiness of offerings of the church. As Orlando’s largest and well-known church offertory envelopes, Tithe envelopes has the proficiency to meet your requirements, whether you need consistent envelopes or special order giving many types of envelopes like, Church envelopes, tithe envelopes and all kinds of donation and children’s envelopes. 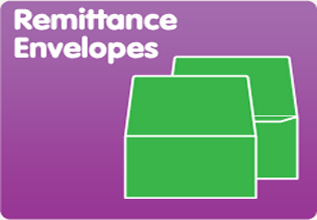 Tithe remittance envelopes are reminding us the desires of the church, and encourage regular giving and attendance. If you are short of time, please feel free to use one of our custom Church offering envelope templates. If you want to choose any template, you can then go in and add your name of church, funds and logo to fit requirements of your church. 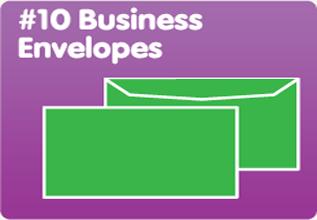 We are offering a large number of templates to assist you in your envelope designing. Our Tithe envelopes Design Studios is simple and cool to use. It will also save your layout for you if you want to come back to it at a later time. 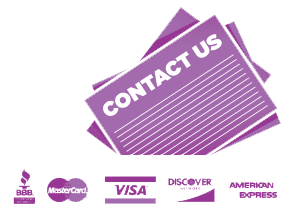 If you have any questions, please call us at 1-800-377-6155 we look forward to helping you and our guarantee to you is a quality product at reasonable prices.